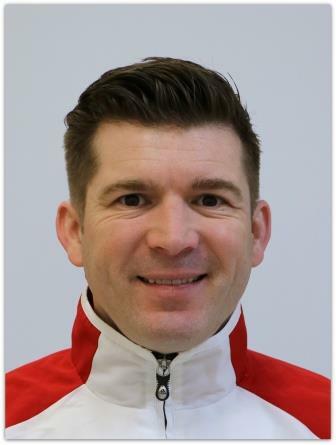 Waverley’s extraordinary coaching team is led by International Stream Head Coach John Hart, who has achieved the rare FIG (Gymnastics Federation Internationale) brevet status. John was awarded Gymnastics Australia High Performance Coach of the Year in 2014 and 2015. He has also been awarded ‘Victorian Coach/Coaching Team of the Year’ in 2017, 2016, 2014, 2010, 2008, and 2006. John has a Bachelor of Applied Science in Sports Coaching and Administration and Level 3 WAG International Coaching qualifications. He is currently an active member of the 2018 – 2020 Gymnastics Australia High Performance Commission. John has had gymnasts – and been a Team Coach – selected for the Australia team at the 2006, 2007, 2009, 2010, 2014, 2015 and 2017 World Gymnastics Championships. John had had gymnasts successfully represent Australia and medal at the 2010, 2014 and 2018 Commonwealth Games. Most notably John is the only coach in Australia to have had gymnasts represent Australia at all of the last three consecutive Olympic Games; 2008 Beijing, 2012 London and 2016 Rio (and was the Australian WAG Head Gymnastics Coach for the 2016 Rio Olympics). John attributes his athlete’s success to ‘pushing hard in the gym whilst maintaining a positive and supportive environment’. John is extremely passionate about helping athletes achieve their dreams and be world class athletes.